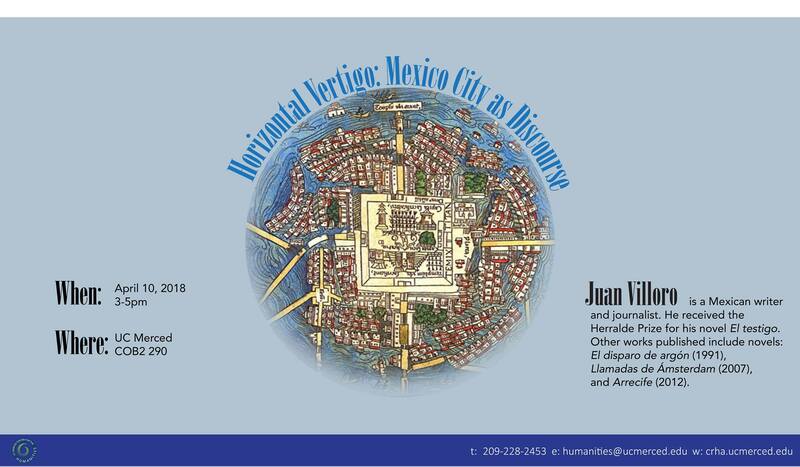 Presented by Juan Villoro a Mexican writer and journalist. He received the Herralde Prize for his novel El testigo. Other works published include novels: El disparo de argón (1991), Llamadas de Ámsterdam (2007), and Arrecife (2012).